Every beginner has the potential to make more gains in the first few months. A new lifter with no experience in weight training can gain muscle from doing anything. 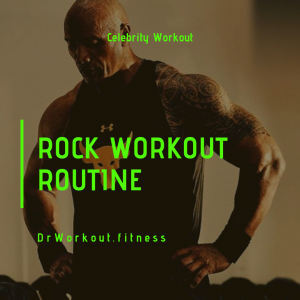 As a beginner if you utilize this time period more efficiently you can gain more muscle mass with little effort. Strong lifts and starting strength are the most popular beginner workout programs. Everybody recommends these programs because they have seen results with SL and SS. Yes, they are more effective than other bro split beginner workout programs. But they have some drawbacks. To overcome the drawbacks of SL and SS Ivysaur created 4-4-8 program for beginner lifters. For understanding the drawbacks of StrongLifts 5×5 we have to analyse the program. Majority of weight lifters says StrongLifts offers high frequency. But it is wrong. Because in a 2 week period of SL workout, you train your pecs, biceps, and shoulders only three times. A simple PPL program will offer more frequency than this. 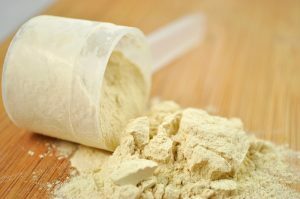 If you are following StrongLifts you are not utilizing your muscle protein synthesis efficiently. Muscle protein synthesis is the main driving force for muscle hypertrophy and it lasts only up to 36 hours after training. To keep muscle protein synthesis at peak level you have to hit the same muscle groups after every 36 hours. To fix this problem in SL, you have to preform bench press and overhead press every workout along with other default exercises of StrongLifts. Ivysaur 4-4-8 program enable you to hit the same muscle groups after every 36 hours. 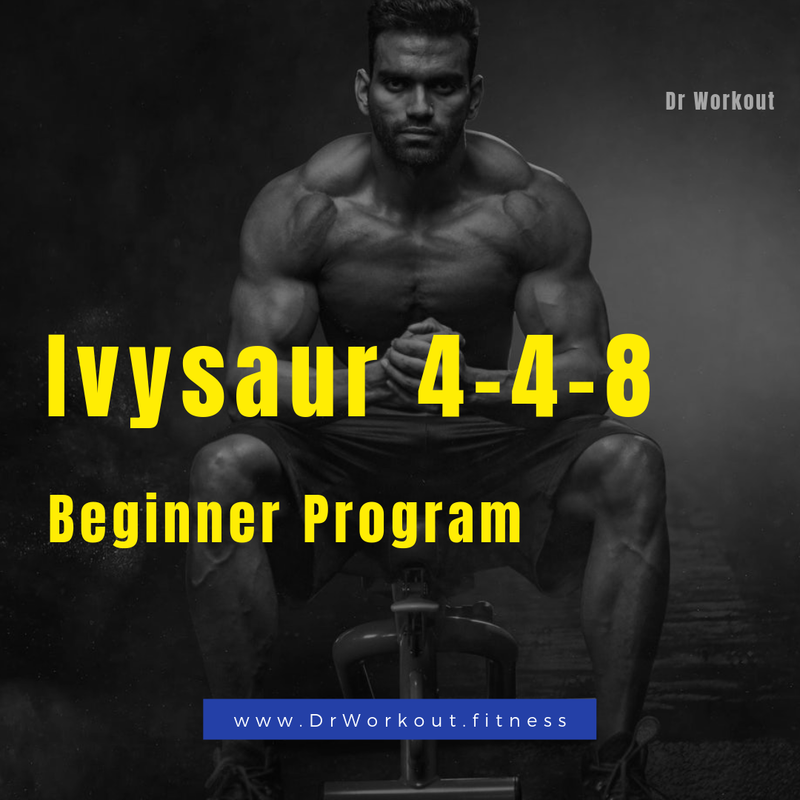 Frequency of Ivysaur 4-4-8 program is ‘3’, which means in Ivysaur workout you will train every muscle groups 3 times per week. Beginner lifters can gain a decent amount of muscle mass in short period of time. This is same for strength because muscle mass and strength are co-related. Some scientific studies recommend a minimum of 10 sets/ week is required to see good muscle gain. But in StrongLifts you will get 7.5 weekly sets for chest, shoulders, and biceps and 1.5 weekly sets for hamstrings. You have to incorporate more sets or reps to see good progression. 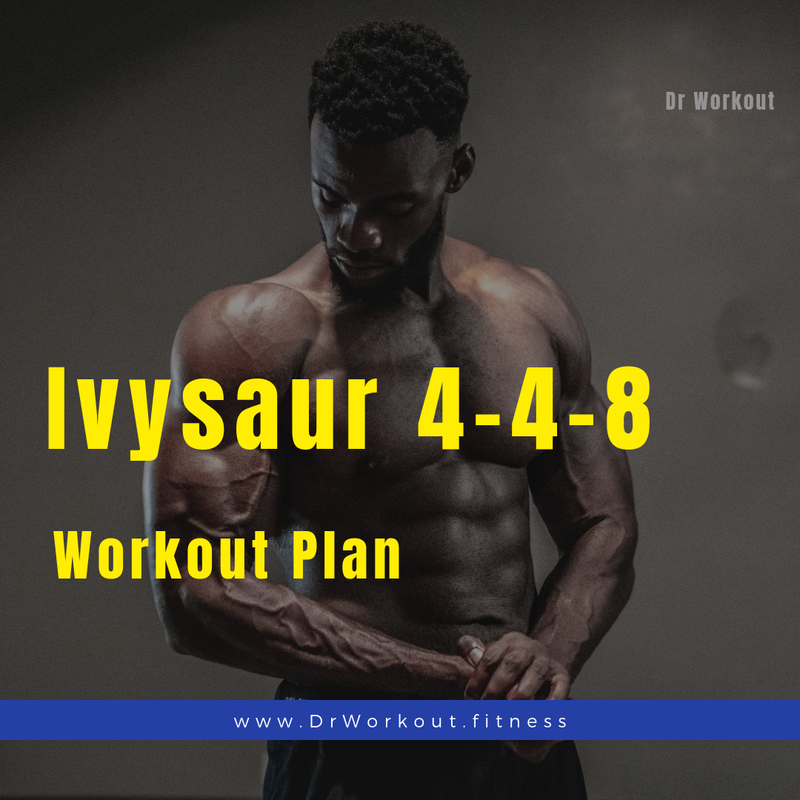 In Ivysaur 4-4-8 program you will do optimum number of sets so that you can effectively use your initial months of weight training. If you want make some aesthetic look then SL is not good for you. Because there is no separate training for biceps. Everybody knows barbell rows and cleans are not effective exercises for growing biceps. Biceps act as a secondary support muscle in these exercises. Also rows and cleans will never take your biceps close to failure. So you need separate training for biceps. In Ivysaur 4-4-8 workout you will do Chin-Ups. It is one of the best exercise for biceps. Chin-ups will also do some extra work for back and lats. This will also help you to balance your increased bench progression. As I mentioned in the above point StrongLifts is not a good program for aesthetic look. In StrongLifts more weightage is given to lower body exercises, definitely it is a squat heavy program. But if you want to gain more strength, 1×5 deadlifts three times per two weeks is not a good idea. In SL, you are spending most of your time just for warming up to perform one set. This type of weight lifting is used mainly by more experienced lifters for avoiding Central nervous system (CNS) fatigue. But beginners are not going to lift heavy weights. CNS fatigue is not a problem for beginner lifters. Rep range is not varying in this program. Reps range is held constant just to make the program simple. But this is not a good way for maximizing strength and muscle hypertrophy result. For preventing muscle adaptation you have to change number of reps, sets, loading weight, exercise etc. The progression scheme of SL is very slow, because of this, one will take more time to get to challenging weights. SL progression scheme will force you to train with low weights for 1-2 months. It is very boring. Beginners may quit training before they even start touching real weights. Ivysaur 4-4-8 program utilizes frequent AMRAP (As Many Reps As Possible) sets to make the program more challenging. Including AMRAP sets in workout will help you to incorporate more volume. You know your potential more than anyone, here you are free to choose any weight. But weight should be selected in such a way that your 8 rep weight should be ~90% of 4 rep weight. It is recommended to start light so your body can get used to weight training. The weight progression is little bit complex, here you follow different progression rates for different exercises. 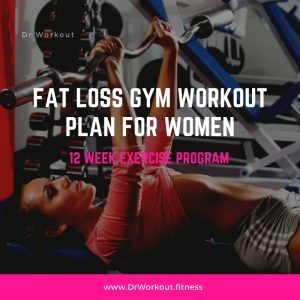 Add weight workout to workout to meet the weekly progression goal. If you hit more than 8 reps on AMRAP set, double next week’s progression rate for that exercise. If you train on Monday, Wednesday and Friday, you will get one recovery day between each workout and two recovery days before next workout on Monday. You can do chin-ups every workout. If you can do more than 4/8 Chin-ups, try weighted Chin-ups. Add 2 squat sets to deadlift days. 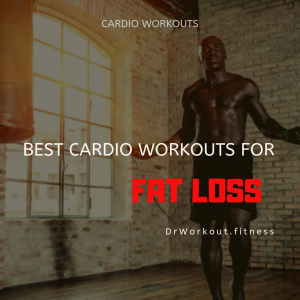 You can’t add weight workout to workout forever. Eventually you will hit plateau. 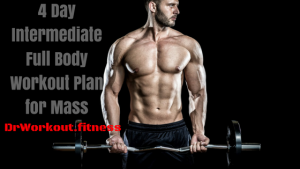 Plateau/failure is also part of bodybuilding. If you fail to reach the weekly progression goal, reduce the weight by 10% on that exercise next workout. Continue your weight progression and increase the weight workout to workout to meet the weekly goal. Click on the button to download Ivysaur 4-4-8 spreadsheet.